Spicerhaart is the largest independent property group in the UK. As part of the group, it has created the UK’s most innovative, independent estate agency, combining residential sales and lettings with integrated nancial services. 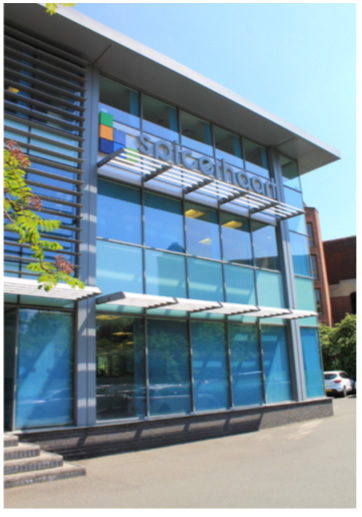 Spicerhaart has invested millions of pounds in technology, supported by extensive training of its workforce to streamline and integrate all its operations. This has made it one of the most successful and pro table independent companies in the country. As an early pioneer of the one-stop shop, Spicerhaart also developed services encompassing mortgages, insurance, conveyancing and surveying, as well as part exchange & assisted move, property management, land & new homes, corporate sales and property auctions. Spicerhaart operates six well-known estate agencies in England: haart, Haybrook, Felicity J Lord, Chewton Rose, Brian Holt, Howards and Butters John Bee (BJB), as well as Darlows in Wales. Its estate agency chains employ more than 2000 staff nationwide, while its 200 branches provide a full service to those looking to buy and sell property. All staff are highly-trained to get sellers thebest price for their home. By using effective marketing techniques along with state-of-the-art technology, Spicerhaart promotes properties both quickly and effectively. 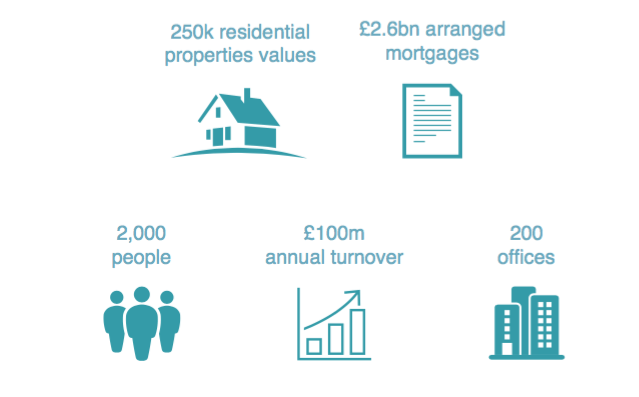 Spicerhaart values over a quarter of a million residential properties each year and arranges more than £2.6billion of mortgages via its mortgage advice arm Just Mortgages. This makes it one of the largest mortgage brokers in the UK. Spicerhaart’s valuation chain, Valunation, offers tailored residential valuation solutions throughout the UK. Its bespoke service covers cases requiring compliance with procedural rules through to those that need to adhere to specific bases of valuation. Its service includes market valuations, RICS condition reports and RICS HomeBuyer reports. The Corporate Sales team works with lenders throughout the UK to help them manage their arrears and repossessions. The Corporate Sales team works with borrowers in arrears to help them clear their arrears and repay the lender. It also provides a quick, highly valuable, service to local authorities, lenders and housing associations that are looking to dispose of property swiftly. This specialist team works closely with lenders and housing associations to protect their brand and reputation while always putting the interests of the borrower first. Spicerhaart also works closely with property developers. It supports their transactions acquiring and selling both land and new homes. 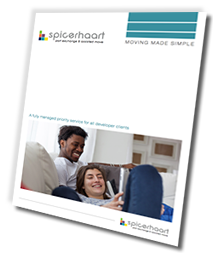 Spicerhaart's Part Exchange (Px) & Assisted Move team acts for house builders and developers across the whole of the UK helping them to sell new build properties more quickly and easily. Operating from Sheffield and Blackpool our specialist division provides a comprehensive range of services designed speci cally for house builders and developers, covering part exchange appraisal and disposal and assisted move transactions. 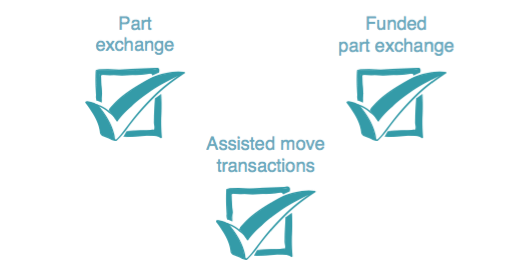 Our Part Exchange team also offers a ground breaking, funded, part exchange proposition. Our specialist teams are highly trained and understand the importance of fast, accurate turnaround times. We have a wealth of experience and a proven track record and are used to acting for clients, both large and small. We achieve national coverage with regional expertise. Throughout the UK we maximise our in-depth, regional knowledge using the strong Spicerhaart brands including haart, Felicity J Lord, Darlows, Haybrook, Chewton Rose, Butters John Bee and our most recent acquisitions Brian Holt and Howards. By using our own extensive network of estate agency branches we are able to provide you with a cost effective and fast turnaround service in an extensive range of geographical locations. 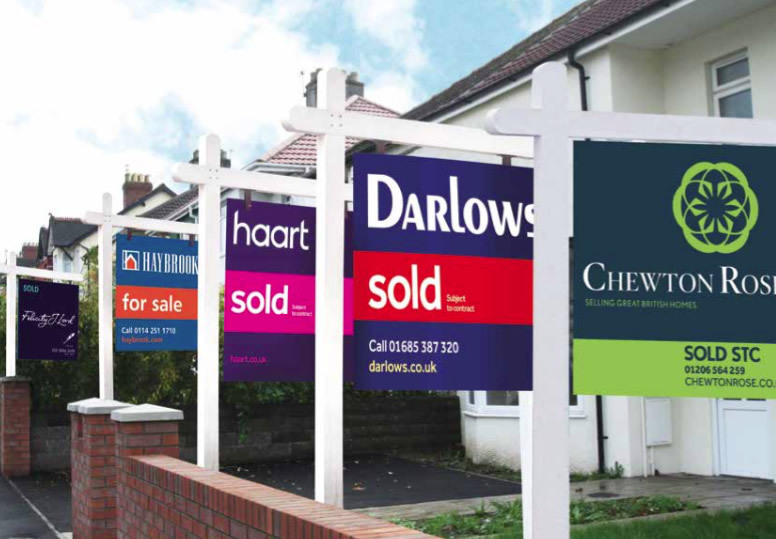 We also have independent estate agency partners, across the UK to ensure that only the best agents are instructed. Options for developers mean you can choose whether we instruct a combination of two of our own group of ces, one group of ce and an independent agent or two independent agents. An in-depth knowledge of the residential market means that we are able to provide valuable support, exibility and assistance to house builder and developer clients of all sizes. We understand that support, exibility and assistance are key. Therefore, we will liaise with you regularly, keeping you abreast of all activity on the sale of your customer’s existing home from valuation stage to completion. The Part Exchange & Assisted Move team is led by national sales manager Jan Biggins, who has more than thirty years’ experience in the property and new homes markets. The team is overseen by business development director, Neil Knight, who has also worked in the property sector for more than 35 years. Together with their extended team, they have a wealth of experience and a proven track record. They are therefore able to work with all developers and house builders to whatever deadline is required.